WE COME TOGETHER AS A COMMUNITY OF EXPECTANT AND NEW MOTHERS TO EXERCISE, VENT & RELAX. Our classes cater for all stages of motherhood with an emphasis on creating a warm and inviting atmosphere for everyone. Going through pregnancy and the early stages of becoming a new parent can be isolating, we pride ourselves on bringing people together and welcome group conversations both before and after class. Yoga is a relaxing yet physical activity that has many benefits for the body and mind. It helps you become more aware of your body's posture, alignment and patterns of movement. It makes the body more flexible and helps you relax even in the midst of stressful situations, like giving birth. The aim for us is to create healthy, happy and confident students, ready for the next phase of life; being a parent. 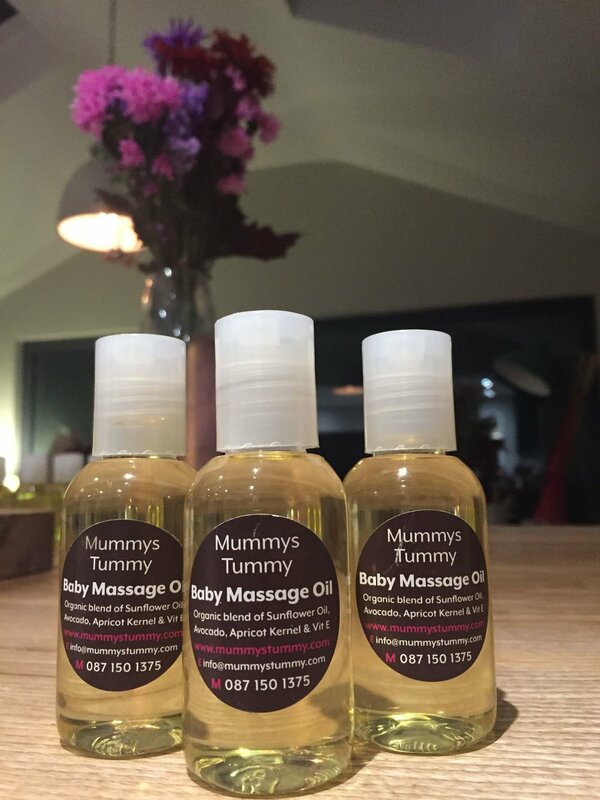 Mummys Tummy was set up by Caroline Whelan who has over 12 years experience working with Mums-to-be and babies. "The workshop was very informative and certainly de-mystified the labour and birth for us both. I knew zero about what to expect and it was great to be more informed and be able to support Sally on the day." "Mummy's tummy is no ordinary yoga class-it's a nurturing environment where expectant mums can take time out of the daily grind to relax, rejuvenate and connect with their babies. Caroline is no ordinary yoga teacher either-she is a mum of two who can really empathise and support the expectant mums in her class." "Caroline had copies each week of articles related to massage and its benefits for us to take home. These were great to give a deeper understanding of the benefits and purpose of massage - aiding circulation and digestion and learning about healthy touch to name but a few." "The Active Birth Workshop, while 3 hours long, moves pacily along and covers everything you need and was really enjoyable. Great for either first timers or for revision. From a partners point of view it was good to have the breathing options and positions that were used in the yoga classes, these were a great help on the big day." "There is nothing better than seeing all the lovely babies lying and playing together on the toy mat in the centre of the studio while we are getting much needed Mummy time." "Caroline's pregnancy yoga class was the highlight of my week. Not only were the stretching, exercises and relaxation wonderful for me and my little bambino, I also loved the informative way that Caroline conducted the class. We had opportunities to discuss anything we had any worries about, and for a first time mum that is just invaluable. I am looking forward to continuing yoga right up to and during the birth of my baby." "The pregnancy yoga classes were fantastic. I started them at 24 weeks and I got so much out of them. Firstly I loved the time for myself, getting out of the house and having the time to concentrate on me and baba. It was lovely meeting all the girls and hearing their stories about how they're feeling etc and sharing tips with each other for various ailments that one may or may not have during pregnancy... I really committed myself to the classes and was determined that the movements and breathing I learned were going to get me though labour. And they did!" "Caroline's baby massage class provided me with a unique and enjoyable way of bonding with my daughter."